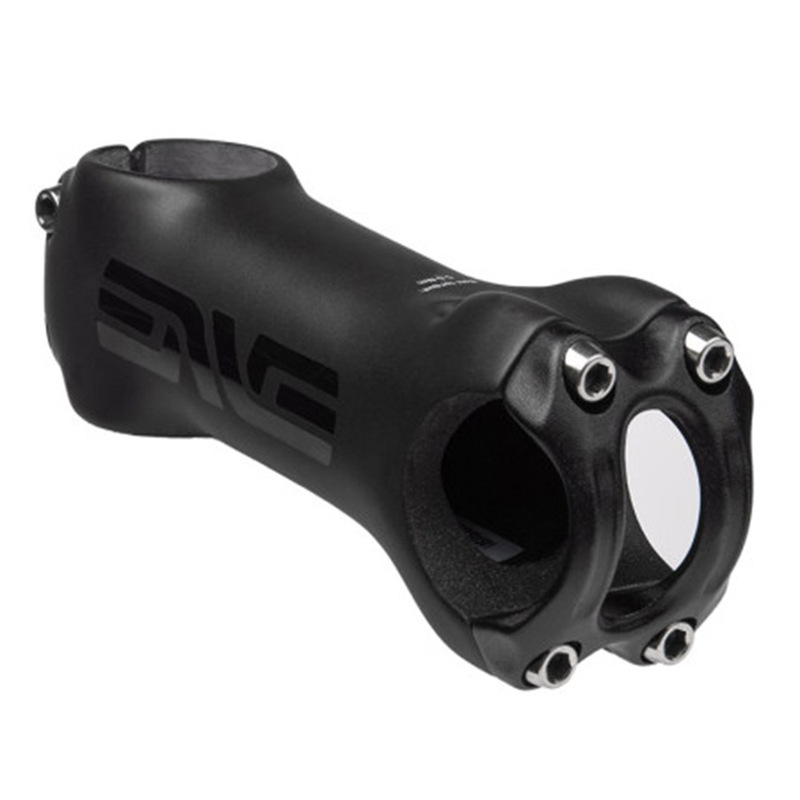 Light and super stiff, the ENVE stem is the perfect complement to our handlebars. The stem features titanium hardware, cold forged alloy face plate, and molded-in metallic threads. Every material was chosen to maximize its involvement in the overall performance. Excellent bit of equipment. Pretty expensive but if you like the best & quality equipment, you will have to bite the bullet on price. Well made and straight forward to fit.